BRANDNEW Lagoon 52 build 2019 for hire! 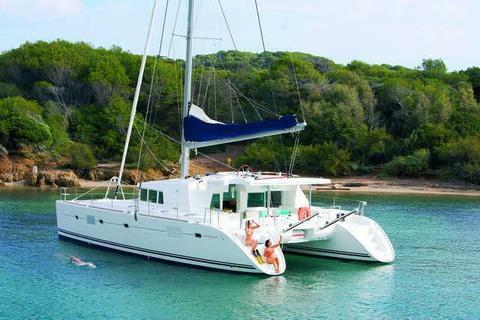 Hire this Lagoon 52 build 2019 from New Caledonia/Nouméa. 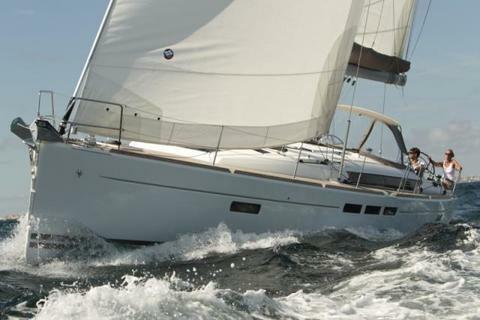 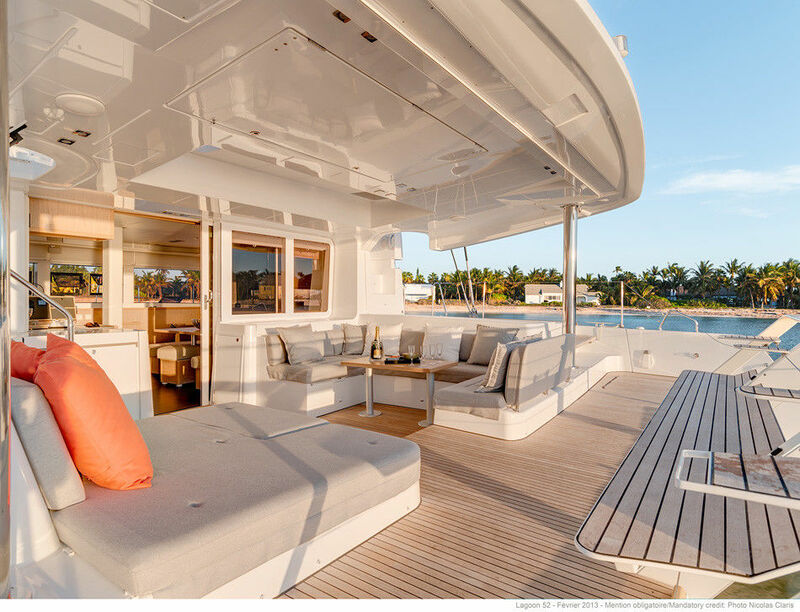 The Cat has 6+2 cabins and is equipped with A/C, Watermaker, Generator, etc. 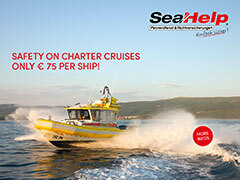 We looking forward to your enquiry! 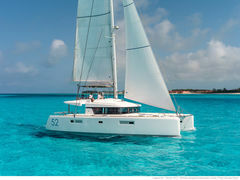 Catamaran Lagoon 500 build in 2011! 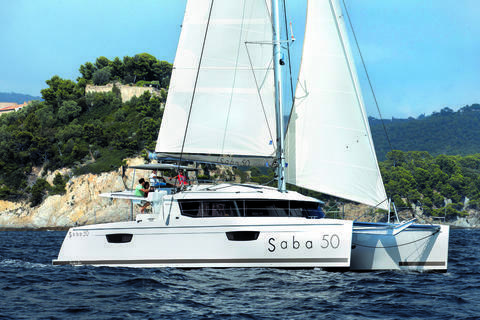 for hire in Sardinia Olbia This catamaran has 5 guest and 2 extra skipper cabins for up to 12 guests on board.